Google won’t make the same mistake twice, at least in one area. 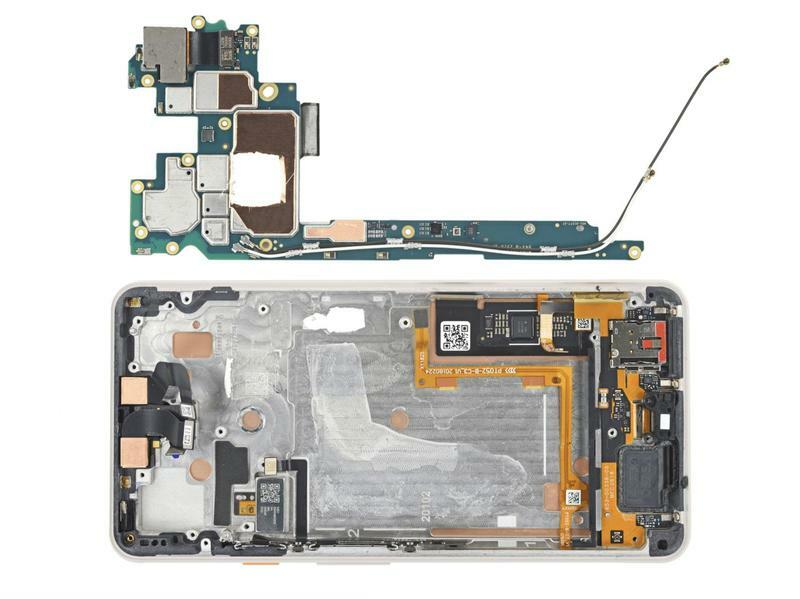 It chose an industry leader as the supplier for the edge-to-edge screen on the Pixel 3. 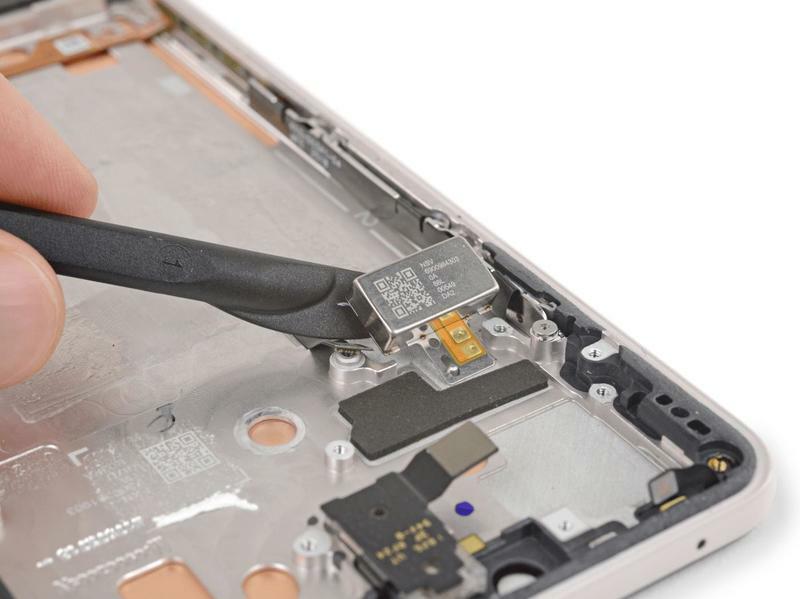 In a teardown performed by iFixit, we learn everything that went into Google’s latest flagship. 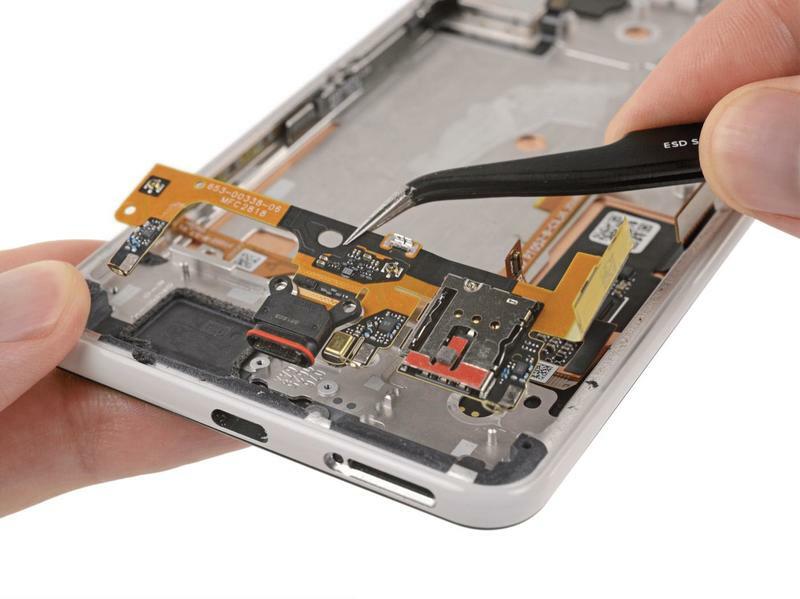 The display, however, should be the most interesting part of the entire teardown. Last year, the Pixel 2 XL turned out to be pretty controversial. The top-of-the-line model shipped with a disastrous OLED panel. It was so bad that a recall wasn’t out of the question. But the company listened, responded, and replaced faulty units. Now it’s steering clear of drama. Both models that are set to be released this week should be free of any issues. That’s because the OLED panels for the Pixel 3 and the Pixel 3 XL are from Samsung. The South Korean company has a significant amount of experience with OLED-based technologies, and thus Google chose the best possible supplier. 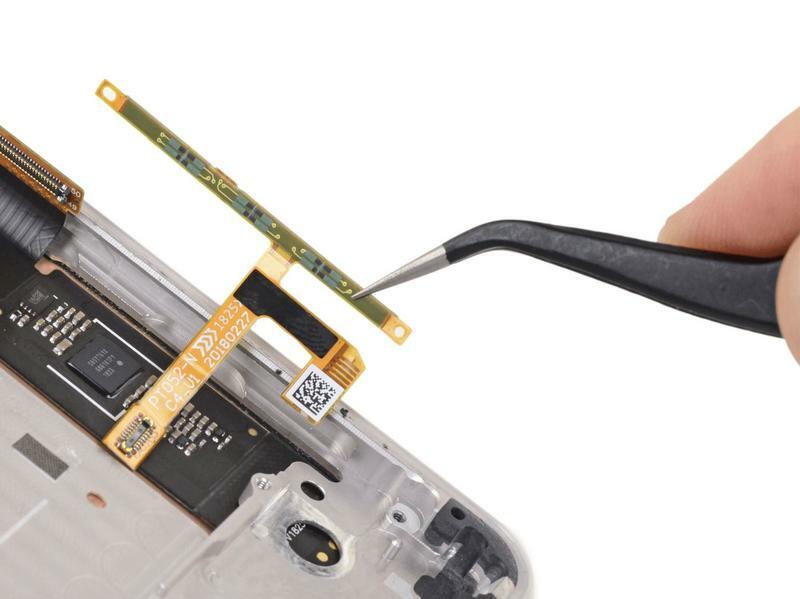 Samsung also develops the custom OLED panel for Apple’s iPhone XS. Lately, the last few flagships to earn DisplayMate’s best-in-class title have featured OLED panels. The Pixel 3 XL got the nod, too. 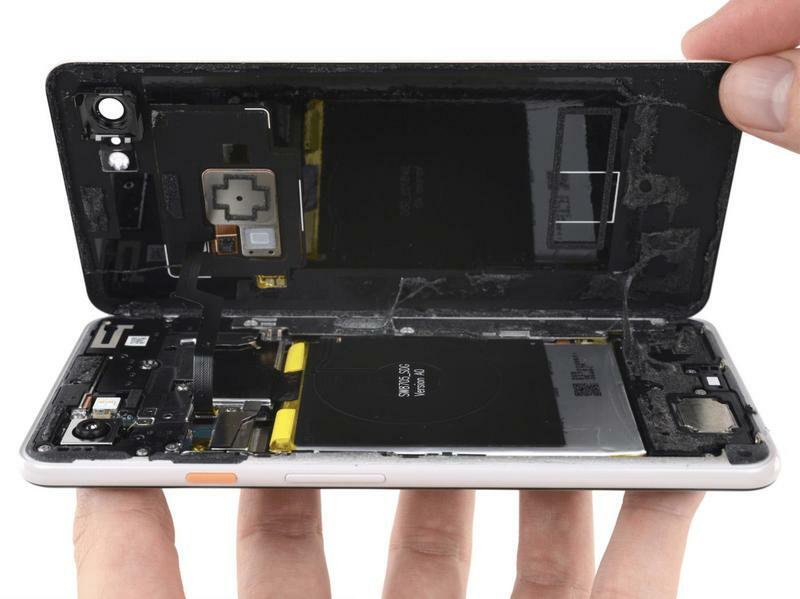 As for the rest of the teardown, Google’s duo isn’t exactly the easiest to fix. 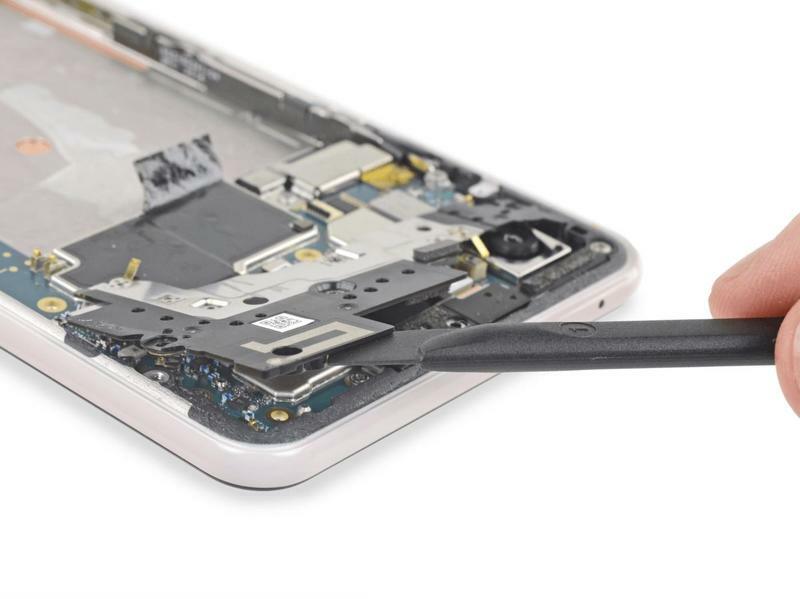 The Pixel 3 XL was busted open for our viewing pleasure, and the findings aren’t exactly what any of us wanted to hear (or see). It’ll take some serious effort for amateurs and professionals to fix the hardware. 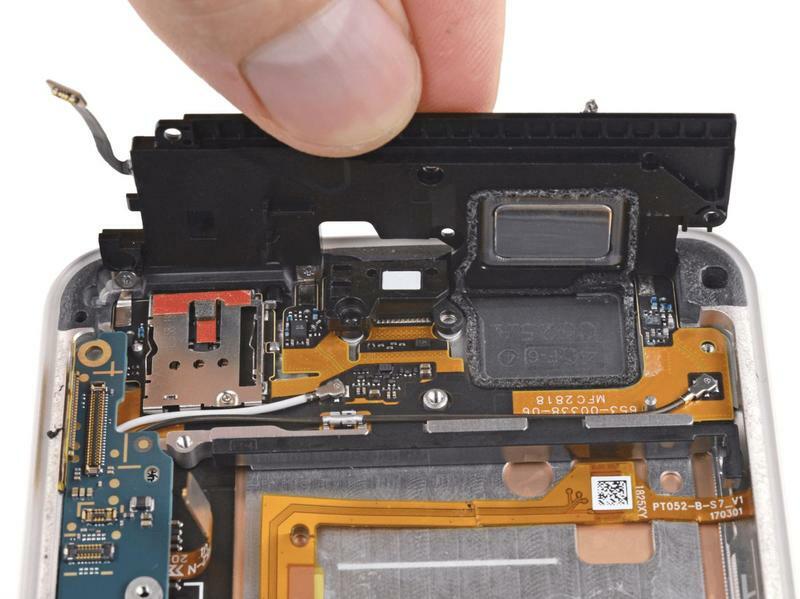 Most of that isn’t favorable for Google, so the Pixel 3 XL doesn’t have a very high Repairability Score. 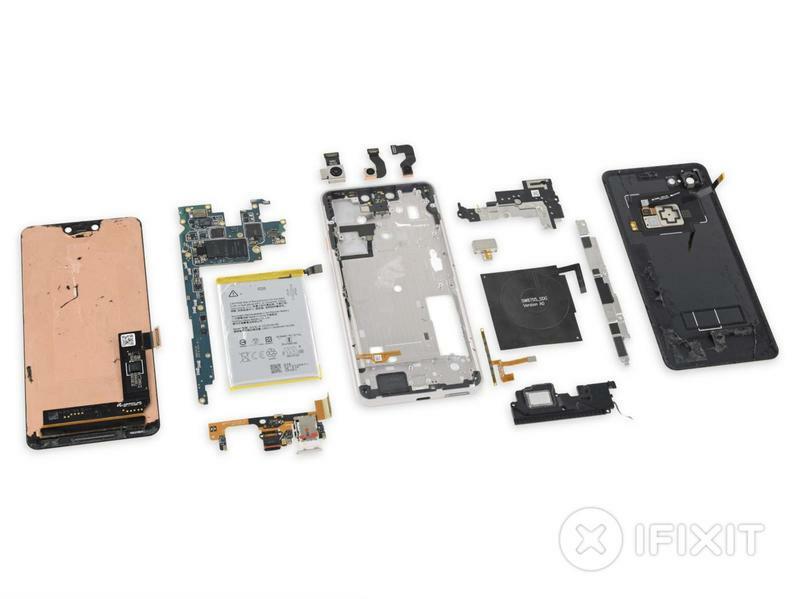 iFixit slapped the newest Pixel phone with a 4/10. The iPhone XS, meanwhile, earned a 6/10 and was knocked for much smaller offenses. 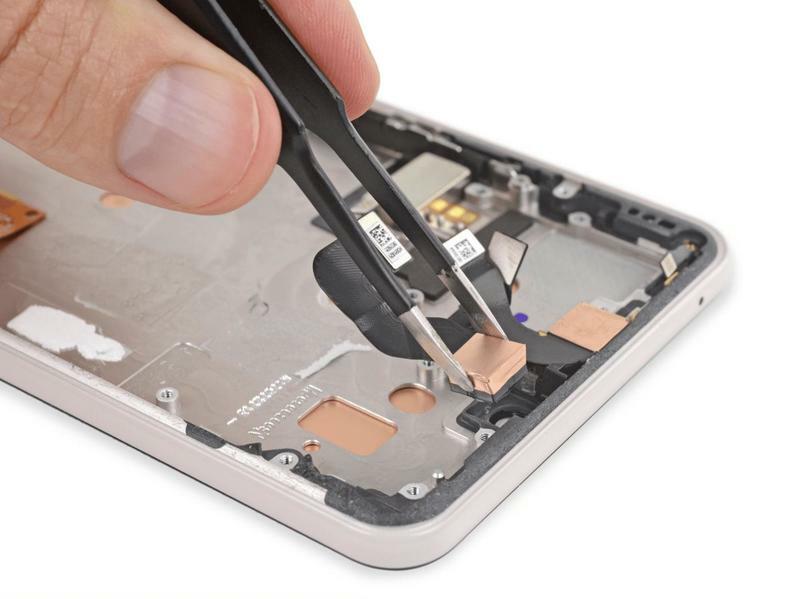 If you run into any issues with the Pixel 3 or the Pixel 3 XL, head over to Google’s recently-enhanced Repair Center.